Home | News | How do your savings match up with other young people’s? Young people are struggling to achieve financial stability, with more than half—53%—of 22 to 29-year-olds now reporting that they have no savings at all. A decade ago, 41% of those in the equivalent age group had no savings. Among the 47% who have tucked money aside, few had the level of savings that would enable them to purchase a home—or even deal with emergencies. The research, from the Office for National Statistics (ONS), shows that among the savers, 40% have no more than £1,000 saved. 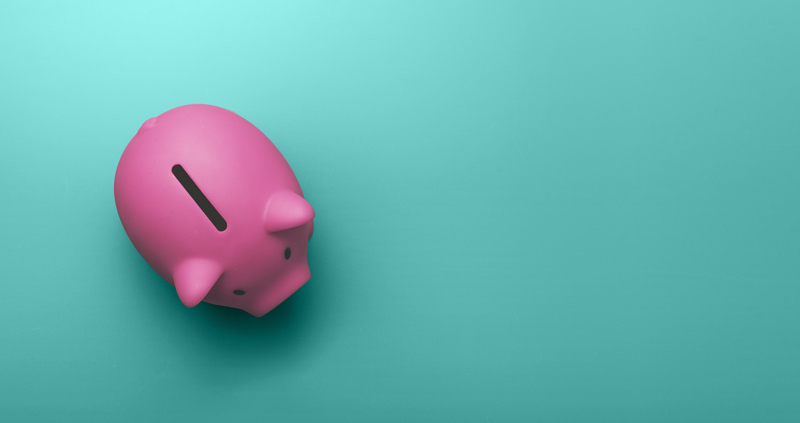 The average value of young people’s savings accounts was just £1,600—an increase, however, in the £900 young people had managed to put away on average a decade ago. ONS is hosting an interactive tool to allow young people to see how their savings stack up with those of their generational cohort. Many cash-poor millennial will find the figures reassuring, as increasing numbers of their peers have no savings accounts or ISAs. However, not all young people are in the same straits, and the gap between the earnings and savings of the wealthiest and poorest members of the generation have widened. In 2017 the highest earning 10% of the generation earned at least 4.3 times per week what the lowest earning 10% did. The top 10% of young savers had more than £15,000 tucked away, while the bottom 10% had saved less than £100. Financial debt, not including student loans from the Student Loans Company, has dropped in young people, however, and was just 37%, down from 49% in 2008 to 2010. But those who do owe money owe slightly more (£1,900) on average than young debtors did a decade ago (£1,800). Levels of financial debt also varied across the cohort. The 10% most indebted members of the generation owed at least £14,200 while the 10% least indebted owed £100 or less. ONS encourages young people struggling with debt to speak to charities including Citizens Advice, Stepchange, and National Debtline for free help and advice.